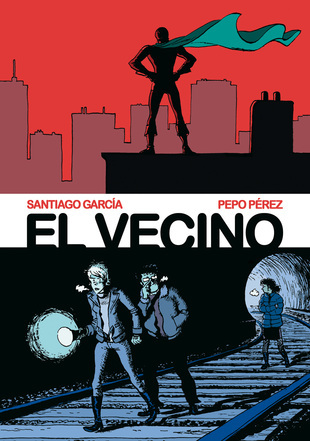 The 41-year-old Spanish filmmaker will direct the Spanish superhero comedy series El Vecino, based on the graphic novels by Santiago Garcia and Pepo Perez. 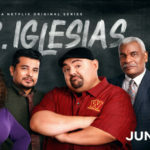 It’s one of five new projects announced by Netflix, as the company continues its investment in Spanish originals. The five new projects which will launch on the service worldwide in 2020. Elite‘s co-creator, Carlos Montero, has a new project in the works for Netflix. El Desorden Que Dejas is a psychological drama based on Montero’s own award-winning novel. There are two female-centered series to come including dramedy Valeria based on the novels by Elísabet Benavent, and Días De Navidad starring Fortitude‘s Verónica Echegui, Las Chicas Del Cable‘s Anna Molinerand High Heels‘ Victoria Abril. The fifth project is an anime adaptation of the best-selling novel Memorias De Idhun by Laura Gallego and produced by Endemol Shine’s Zeppelin. 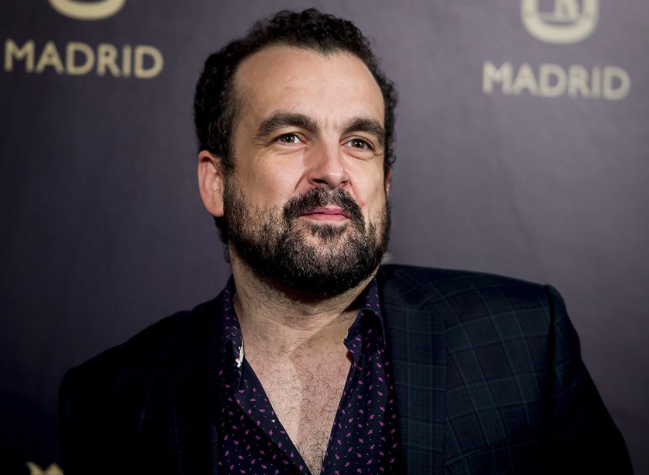 Netflix’s Vice President Original Series, Francisco Ramos, noted the “meaningful investment in the Spanish market” via the new projects and said the plan is to continue not only with series, but also movies, documentaries and unscripted. In addition, Netflix is also in production on new seasons for hits La Casa De Papel, Las Chicas Del Cable and Elite as well as new shows Hache, Alta Marand Criminal. – El Vecino: Javier’s life is not going well. The last thing he needs is for an alien to land on him and transfer its powers before dying. Now Javier is a superhero, but it turns out super powers are useless when you get fired from your job or your girlfriend decides she wants to take a break. Fortunately, Javier’s friend and neighbor José will teach him to use his powers for good and hide his secret identity, especially from his girlfriend who’s now investigating Titan, the mysterious superhero. – El Desorden Que Dejas: Aiming to give her marriage a second chance, young literature teacher Raquel accepts a position in the town where her husband grew up. 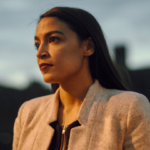 She soon learns that another teacher committed suicide, possibly bullied by her very own students, and begins a quest to find the truth in a place where everybody seems to have secrets. – Días de Navidad: Showcases the Christmas celebration of four sisters in their family home through three different time periods, which are also three key moments in their lives. Family dynamics, secrets and personal confrontations will be seen from different perspectives through the lens of time. – Valeria: Valeria is a writer in crisis, both with her novels and her emotionally distant husband. But she finds solace in her three best friends who support her through her journey. – Memorias De Idhún: On the day of the astral conjunction of three suns and moons in Idhun, Ashran the Necromancer gathered all the power and began the kingdom of terror of the winged snakes. On Earth, Jack and Victoria fight a battle for Idhun’s freedom. But the heroes still don’t know the design of a prophecy that will intertwine their fates.